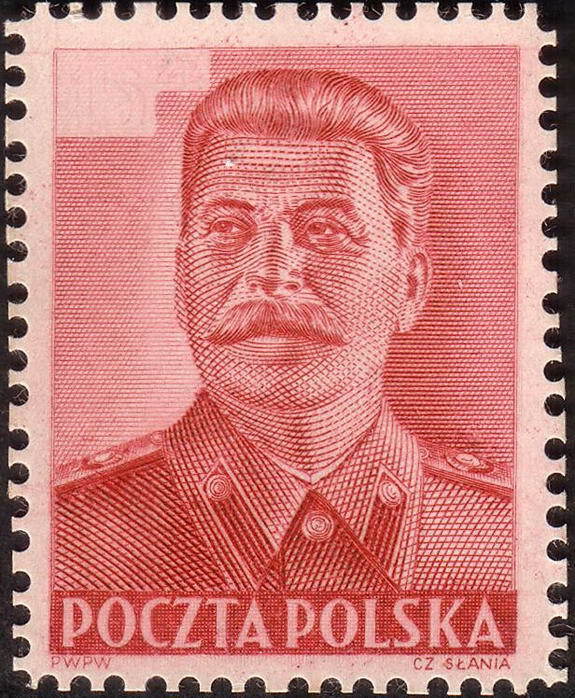 If there is one name synonymous with the art of stamp engraving, it must be that of Czeslaw Slania (1921-2005). 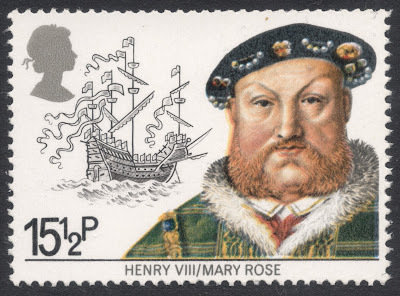 During his career, spanning over fifty years, his more than 1,000 engraved stamps have attracted at least as many superlatives. Born near Katowice, Poland, on 22 October 1921, it was clear from an early age that Slania had a special talent for drawing and apparently he was fond of miniatures. Although it has to be said that he had some trouble finding a proper outlet for it. Slania started out young by selling his drawings to fellow pupils at school so they could get good marks. He later got found out for having perfectly forged the headmaster’s signature. As early as then, it was generally thought Slania would become an important artist. But that was not before he could once again execute his forging techniques, in the Second World War, by copying identity cards and other documents for the Polish underground forces. After the war, Slania attended the Krakow Academy of Fine Arts. 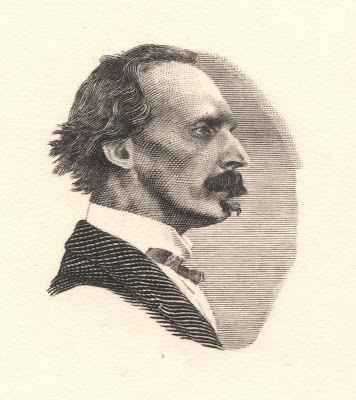 He specialised in graphic techniques such as etching and copper engraving. The Albertina Museum in Vienna, Austria, which probably holds the world’s largest collection of engravings, became a holy shrine for him. for a while, he worked for the Naradowa Printers where, among other things, he worked on anatomy handbooks for medical students. Slania’s diploma engraving was a small format interpretation of Matejko’s painting ‘Grunwald’, depicting the 1410 Battle of Tannenberg. Slania’s diploma work has been reprinted on later dates, but the original prints can be distinguished by their irregular perforations, in that there is more space in between every fourth perforation hole. Slania was so fascinated by the painting and the challenge of recreating it as an engraving, that soon after he embarked on another, much larger, version, which took him two years to complete. 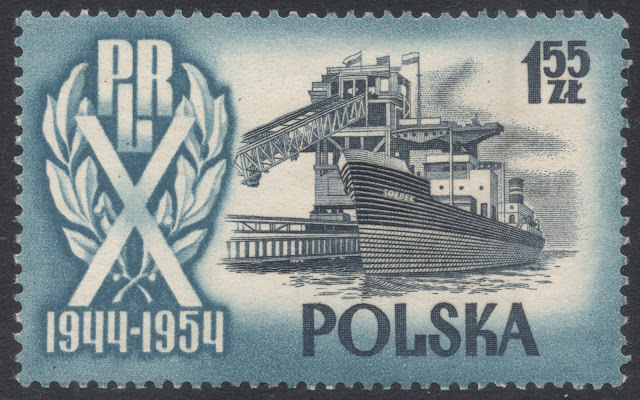 In 1950, he was employed by the Government Printing Works in Poland, thanks to efforts from the stamp engraver Marian Polak. 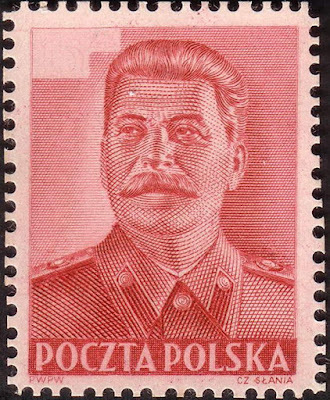 His first effort, engraved just after the printers' move from Lodz to Warsaw, still in 1950, was a stamp depicting Joseph Stalin. It was never issued. But from March 1951, Slania’s designs and engravings did start gracing the philatelic catalogues. 1956 was a tumultuous year in Polish politics and the threat of a repeat performance of the Hungarian Revolution in Poland made many Poles flee their country, among them Czeslaw Slania. He decided to settle in Sweden where he hoped he would be able to get work as an engraver. Soon after arriving in Sweden, Slania visited Sven Ewert. 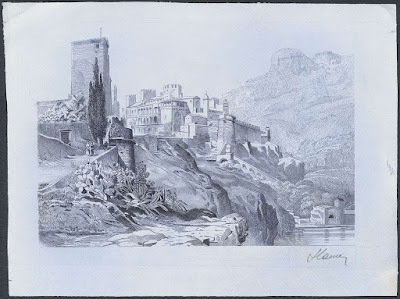 Slania’s erstwhile tutor, Marian Polak, had spoken highly of Ewert’s engraving talents. In fact, the two had both been students of the famous Austrian engraver Ferdinand Schirnböck. While Ewert saw Slania’s potential, there was at that time no place for him at the Swedish Post. And so, Slania started his Swedish career washing dishes at the post office railway depot restaurant in Stockholm. He also got a job as a retoucher, and was given the odd engraving job, such as for savings bank stamps and radio licence labels. After some years, Slania decided not to waste his time any longer and move to Canada. He had been given a good job offer from the Canadian Bank Note Company and was about to leave Sweden when the Swedish post got in touch with him. Ewert was ill and needed an assistant, and would Slania be interested? Slania said yes, and was soon given one stamp commission after the other. While most of his work exists of traditional line engravings, Slania wasn’t averse to trying out different engraving methods. 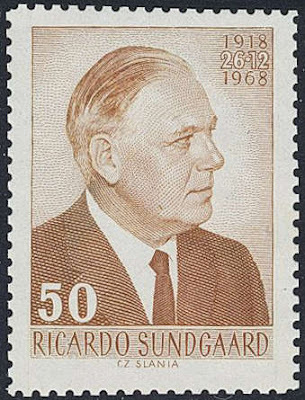 His 1962 Skokloster Castle stamp and his 1968 Haverud Aquaduct stamps, for example, both are a combination of line engraving and etched foliage. 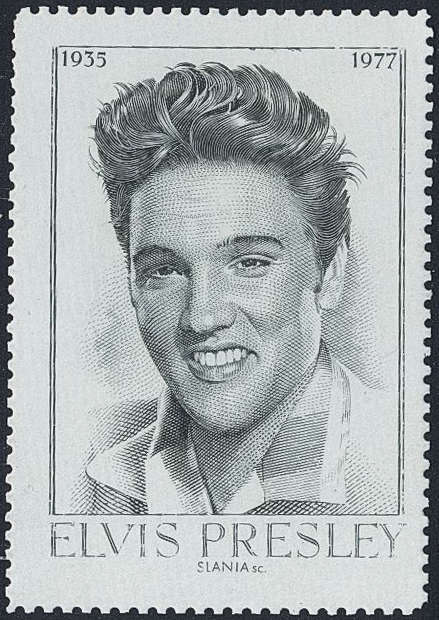 Slania’s Prince Eugen stamp of 1965 was engraved using the time consuming stipple engraving. Rather than using lines, a large number of dots are engraved to create the image. 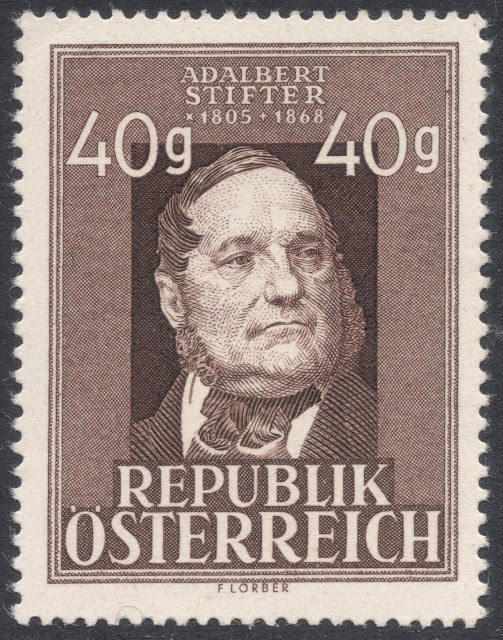 Slania used this stipple technique again for such stamps as his arctic hare and golden eagle stamps from 1968. Slania’s Bo Bergman stamp from 1969 shows a combination of dots and dashes, but unfortunately the applied technique was too refined to print well. When Sweden's stamp printing office acquired a new three-colour stamp printing press in 1964 from Goebel AG, they produced test stamps, engraved by Slania, to test the new machine. 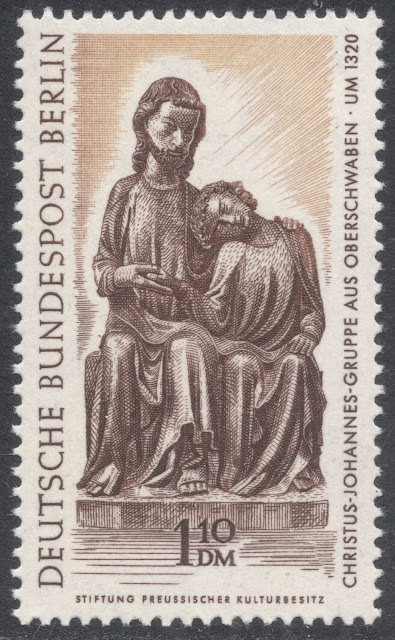 The test stamps depicted the interior of Uppsala Cathedral and had no denomination. 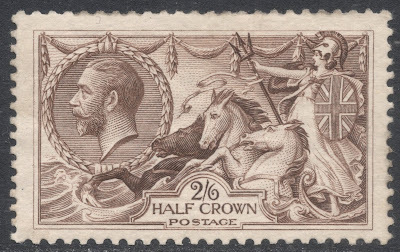 Much later, these test stamps inadvertently ended up on the philatelic market, usually advertised as proof material for the 1967 stamp of the same design. To avoid these test stamps becoming unjustifiably expensive philatelic items purporting to be what they’re not, the Swedish Post went on a promotional campaign in 1974, producing the test stamps in large quantities and handing them out during Stockholmia 1974. 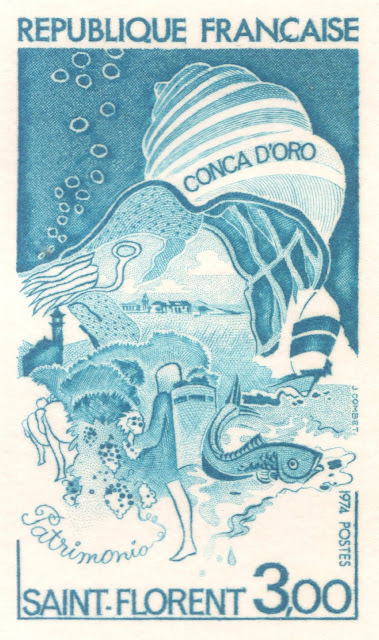 The exercise was repeated two years later, when multicoloured test stamps were used for similar booklets handed out during Hafnia 1976. Multi-colour printing rotary presses were still a fairly new thing at the time, which is why Slania got the chance to engrave another test stamp as well for such presses, this time to be used in Denmark. The design depicts Grundtvig Church and was introduced in 1968. A third test stamp was created by Slania for the new printing press M4, which the Danish stamp printers acquired in 1980. This time an equestrian statue of King Frederik VII was the subject. So many different types exist, in pure recess or in combination with offset or photogravure printing, that it is easy to miss that there are actually two different engraved dies. The differences are most easily spotted in the top left corner. Die 1 has engraved clouds and birds in that corner, whereas the corner is void on Die 2. The clouds and birds may end up on the eventual stamp, but should then be printed in offset. Same goes for the word PRØVE, which is only included on Die 1, so once again, if that word is printed in offset, it is a printing from Die 2. The printing press M4 could print in recess, offset or photogravure or a combination of two of those. From the annotations on the die proofs, it becomes clear that Die 1 was meant for use as recess in combination with photogravure, and Die 2 for recess in combination with offset printing. Proofs were pulled both by the manufacturer of the printing press, Goebel, and by the Danish Post. 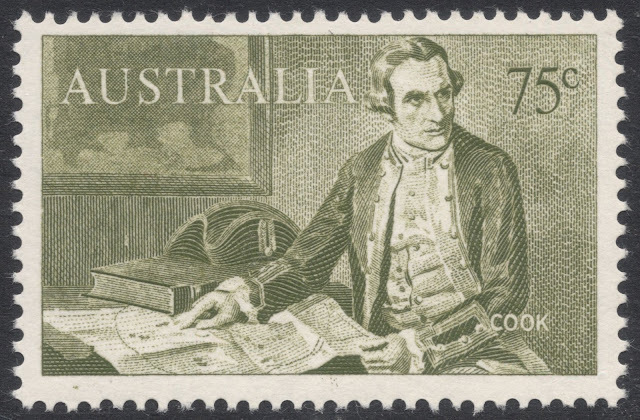 The latter include marginal numbers on the sheet, preceded by a P. it is thought that most proofs ended up on the philatelic market after the Goebel firm was taken over by another company, resulting in most of the archives being either destroyed or rescued by a collector, whose collection later got sold. Slania is known for his philatelic humour in that he often managed to include some personal or funny detail in his engravings. The earliest example of that is on the 1g40 value from the 1954 set marking the tenth anniversary of the Second republic, issued in Poland. The scene is bookshop and Slania managed to incorporate the names of at least six people on a number of book covers: his mother, sister, cousin, niece and ex-wife, and the Chief of the Ministry of Post. In 1965, a Danish stamp issued to mark the centenary of the first Commercial School once again included names of Slania’s acquaintances; this time we find the names of the director of the Danish stamp department and the name of a friend of Slania’s. The year after, Slania includes the name of his sister Lodzia in the folds of the woman’s dress on the Swedish stamp to mark the centenary of the opening of the National Museum Building. 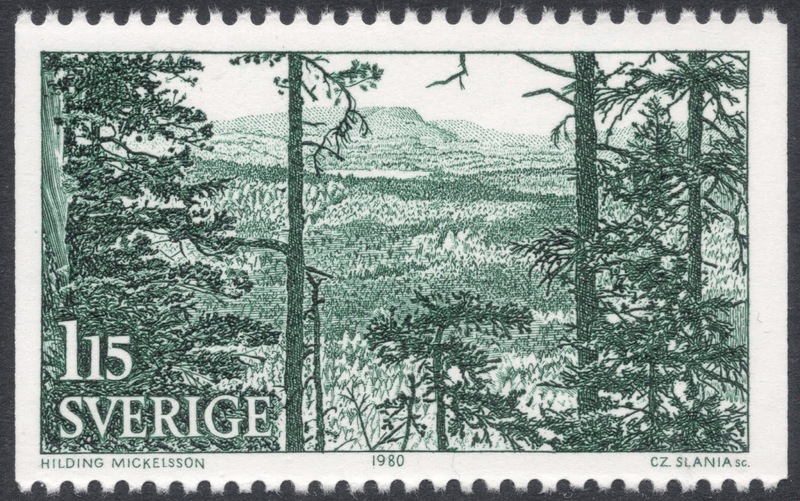 The 1973 ‘Tourism in Dalecarlia’ issue includes a stamp depicting the Vasa Ski Race. The skier in the bottom left-hand corner is a self-portrait of Slania. Through the many decades of Slania’s career, his fame became more widely spread and he ended up engraving stamps for many countries around the whole world. It is obvious from his work that Slania remained a keen student of the art of engraving. 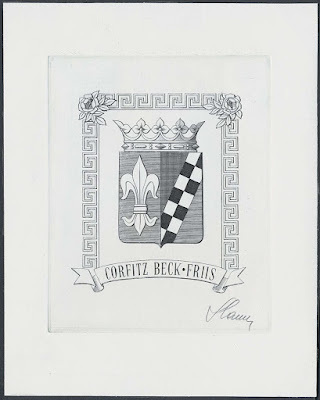 Within philately, he was known to be especially interested in the works of Austrian engravers such as Ferdinand Schirnböck, Hans Ranzoni and Rudolf Toth. 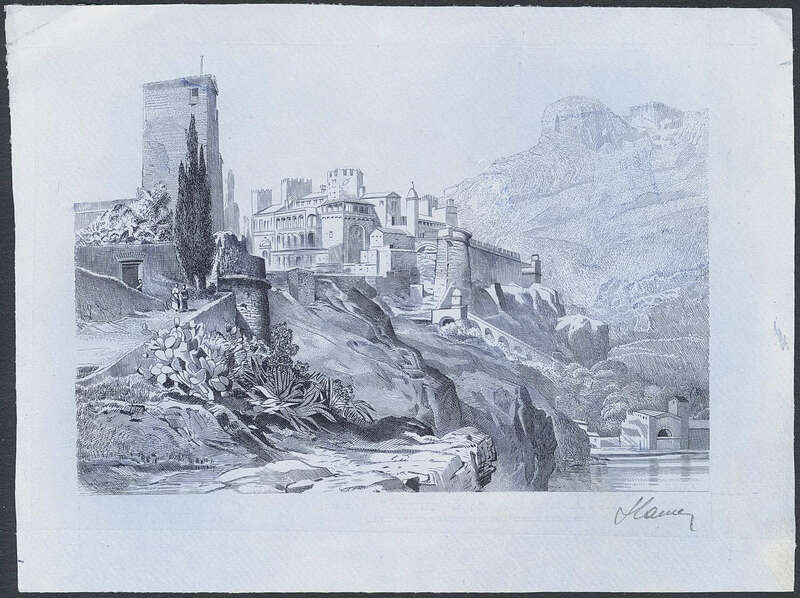 In his early days, the stamp engravings of the Czechoslovakian engravers, especially, caught Slania’s eye; more than for example the well-known French engravers. Slania appreciated the dynamic interpretive style of those Czechoslovakian engravers such as Schmidt and Svengsbir, especially compared to the contemporary Polish style of engraving which may be described as slightly provincial. Slania also studied the great master engravers of the art world. The works of Rembrandt, especially, were the subject of his studies and he was even able to disprove theories from experts at the Louvre in Paris with regards to the chronological order of progressive proofs from Rembrandt’s etchings. No wonder then that one of his many ‘titles’ was the ‘Dürer of the Twentieth Century’. Slania’s reputation was such that he became the official Court Engraver not only of Sweden, but of Monaco as well. For many of the Scandinavian countries, in particular Denmark and Greenland, he was the sole engraver of their many recess-printed stamps for years on end. 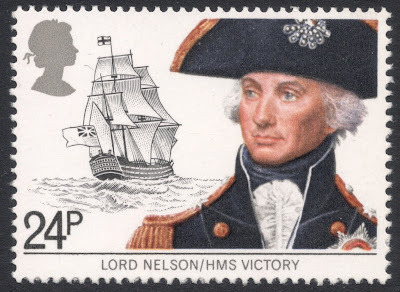 For these countries, as well as for many others, he produced many wonderful portrait stamps, earning him the unofficial title of “Master of Portrait Engraving”. His portrait work may also be admired on the 1995 set issued in Great Britain, portraying Sir Rowland Hill and Guglielmo Marconi. Slania’s private work, too, consists for a large part of portraits; world leaders, movie stars, family members, and a famous set of 23 world champion boxers. Even though his portrait work undoubtedly forms the highlight of his oeuvre, Slania was an experienced engraver of all subjects. 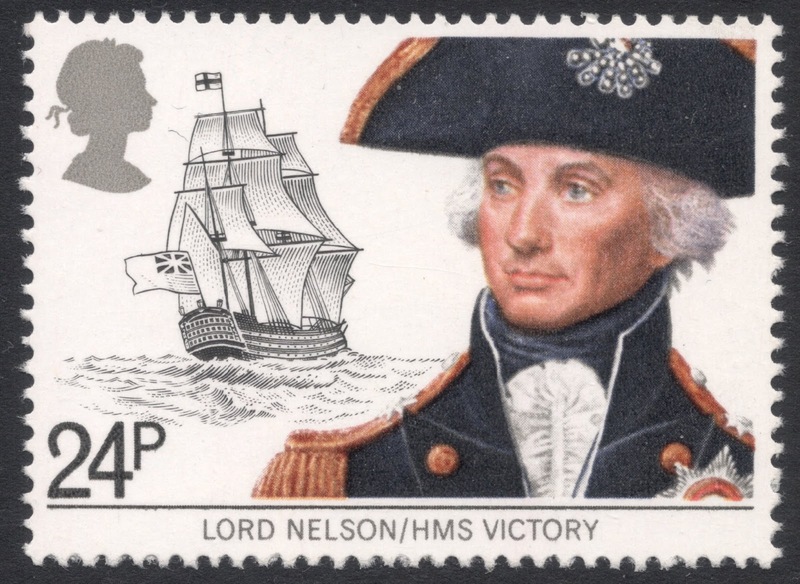 Turning again to his work for Great Britain, we may admire his ships on the 1982 Maritime Heritage set and his 2002 pillar boxes stamps, his final work for Royal Mail. The 1984 Bicentenary of the First Mail Coach Run issue is particularly special. After Slania had engraved the stamps, someone at the printers dropped one of the dies which was rendered unusable. They told Slania, but by the time they had sent the original art work back to him,. Slania had already re-engraved the die from memory! Another stamp Slania had to start again from scratch was the 1986 Stamp Day issue for Iceland. Halfway through the engraving process, Slania took a break, only to see his daughter pick up his burin and the steel plate and starting to mimic her father’s actions, thereby scratching the plate irreparably! The 1999 small format high value Machins definitives of Great Britain were printed by Enschedé and De la Rue. 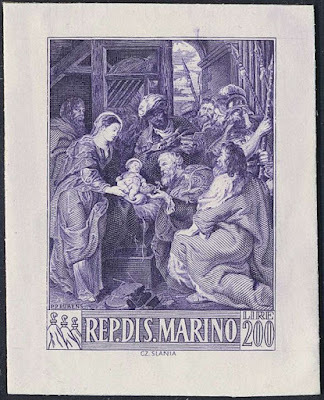 The work of the two printers may be distinguished by minor varieties in the engraving of the values. This, however, is not attributable to Slania's work. 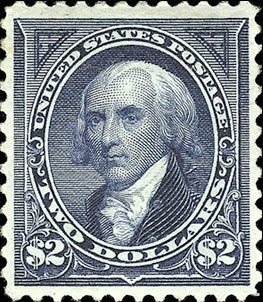 He engraved a single die which had a square blank space, where the printers' own engravers could insert the values needed for the stamps. Earlier that year, Slania’s larger format Machin stamp had already been issued in a prestige booklet. 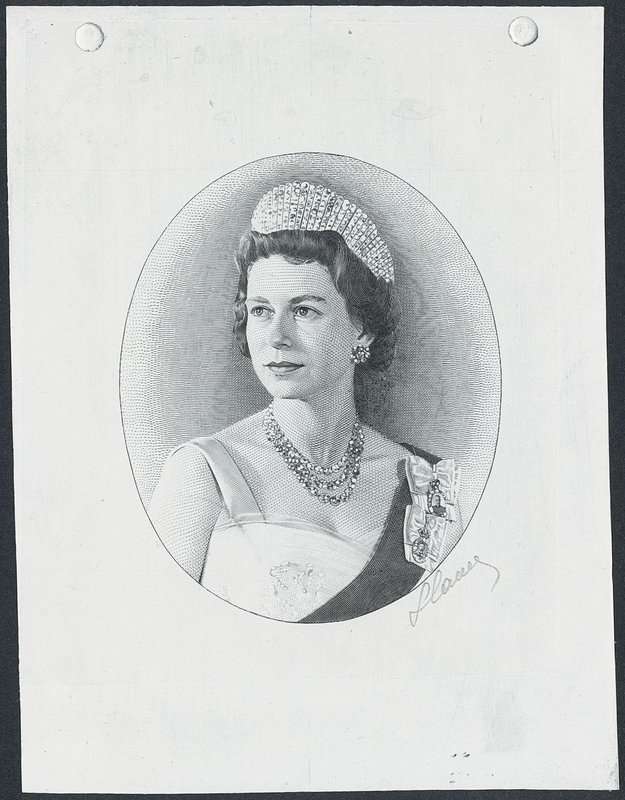 These were not his first portraits of Queen Elizabeth II, though. In the 1980s, Slania was involved in a project to replace the Machin design by something with a more updated portrait. 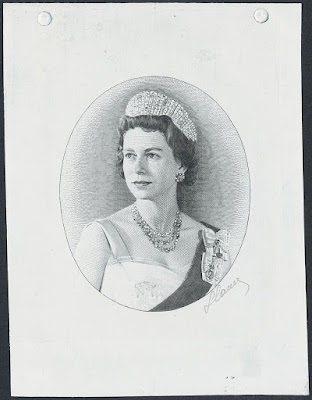 He engraved a Lord Snowdon portrait. The project was eventually shelved, but Slania’s portrait was translated to offset and used on postal orders. When communism in Poland came to an end in the late 1980s, early 1990s, Slania was able to visit Poland again, and he started engraving stamps for his native country once more. Among his favourites is the 1999 stamp he engraved for the National Stamp Exhibition “Walbrzych ‘99”, depicting Ksiaz Castle. Another major work for Poland was the 1993 miniature sheet for “Polska ‘93”, depicting Lech’s Encounter with the White Eagle. Although the main bulk of Slania’s work is philatelic, with the odd sidestep when engraving items for stamp societies, exhibitions, congresses etc, he also engraved the odd commercial item. In the latter years of his life, for example he engraved annual ‘stamp’ labels for the Polish chemical company Dwory. In total he created three, issued in 2002, 2003 and 2004. More and more, various postal authorities turned to Slania for their major issues. Slania became known as the King of the Burin. His stamp engravings received many accolades, such as the 1978 engraving of the old library building on a Faröe Islands stamp, which was pronounced the most beautiful stamp in the world. Slania’s 1975 ballet stamp from Sweden and his 1983 Monaco stamp depicting Café de Paris from his Belle Epoque series suffered a similar fate. 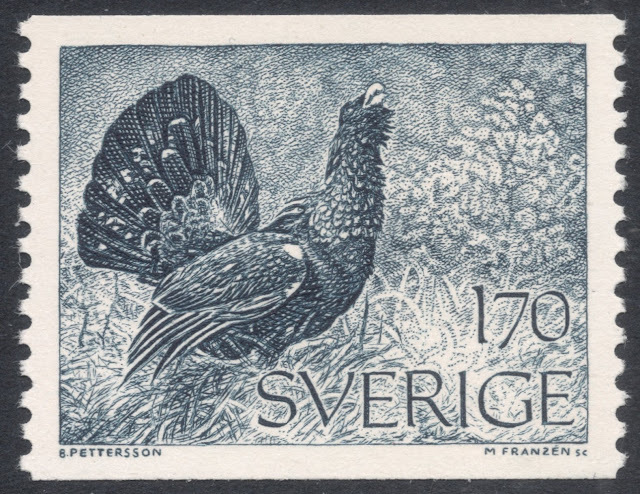 His Swedish Fiddler stamp, an engraving of Zorn’s painting, also issued in 1983, was given the Robert Stolz Award for being the most beautiful music stamp of the year. 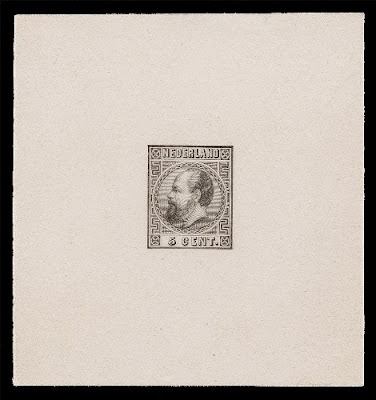 More and more Slania himself became part of the stamp issuing programme. 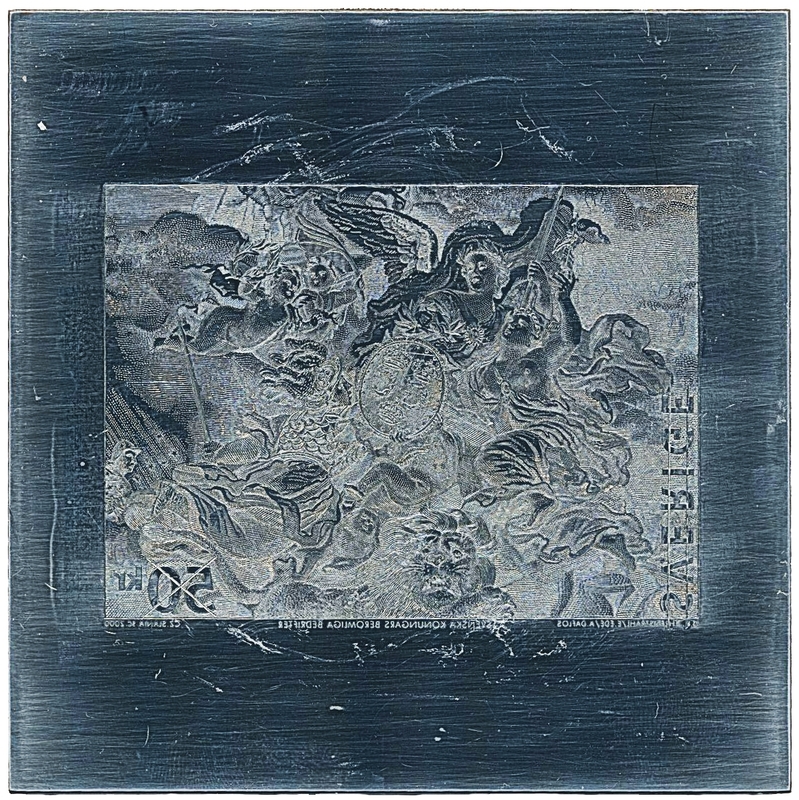 In 1991, he engraved an incredibly detailed booklet pane for Sweden, depicting the Coronation of King Gustav III. 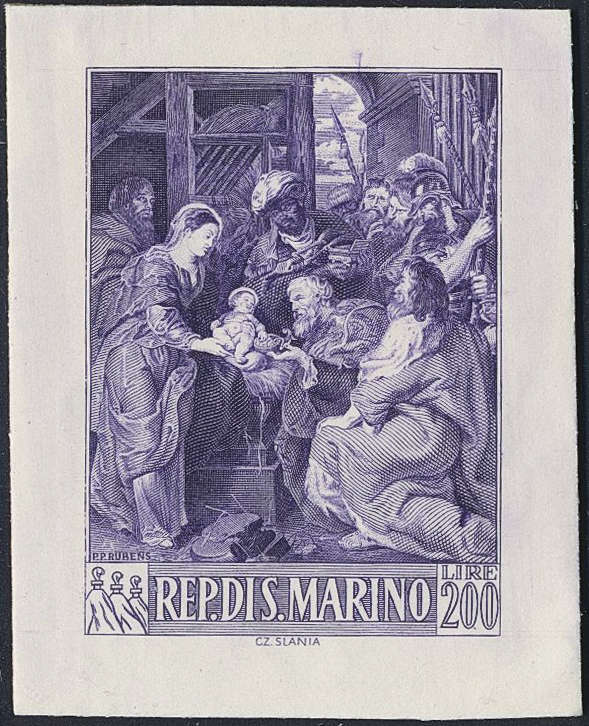 The booklet was issued to honour the 70th birthday of Slania, with a non-postal label included in the pane referring to this fact. This was followed by an even more magnificent tour de force in the year 2000: the engraving of Ehrenstrahl’s famous painting “The Great Deeds of Swedish Kings”, part of a miniature sheet which had no other function but to mark the fact that it was Slania’s 1,000th stamp! Besides that, it also turned out to be the largest stamp ever engraved, and as such it was given a mention in the Guinness Book of World Records. There is a theory that Slania’s 1000th stamp may actually be his 1001st! In 1985, the United States issued two similar ‘Veteran’ stamps, one honouring the Korean War veterans and the other honouring World War One veterans. After it became known that a non-American had engraved the World War One stamp, political pressure was brought to bear, for it was deemed that such patriotic stamps should not have been engraved by a foreigner. 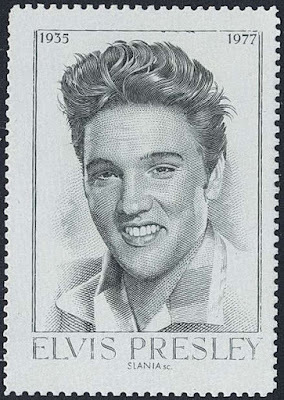 Slania was therefore pressured into signing a letter in which he denied having engraved the Korean War stamp, and the credits were given to the American Thomas Hipschen. After Slania’s death, his logbook proved that he had most certainly engraved that stamp as well, which proved the many Slania followers right, who had always believed he had engraved the Korean War stamp too. Whether his 1000th or 1001st, Slania declared this particular stamp to be his favourite. It followed a rather long list of stamps he was wont to call his favourite at some point in time. Among those are the 1979 Ram, definitive of the Faroe Islands (Slania even inquired after his subject on a subsequent visit to the islands, only to find out it had been eaten! ), the 1971 mail coach stamp from Sweden, the 1975 ballet stamp, also from Sweden, and the 1979 1k30 silver coffeepot stamp, once again from Sweden. When Slania turned 80, he engraved another large and complex scene: the Battle of Lutzen. This was published by the Swedish post as a ‘stand-alone’ work of art in 2001. In 2004, when the Swedish Post produced yet another product honouring its stamp engravers, a special engraving by Slania was included of a horse rider, which presumably is Napoleon. It is one of over a dozen of horse engravings he once made based on the designs of Piotr Michalowski, a Polish painter he admired. 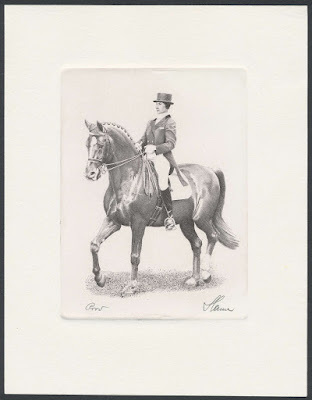 While the other engravers featured all produced new engravings, Slania chose one of his existing horse engravings, probably because his health stopped him from engraving a new work. Slania remained highly active until his dying days, with his final work, the engraving of a United Nations set marking the 60th anniversary of that organisation being issued just a month before his death in 2005. At the end of his career, failing health started to hamper Czeslaw Slania in his work and his fellow colleague and compatriot Piotr Naszarkowski had to step in and finish some of the jobs given to Slania. 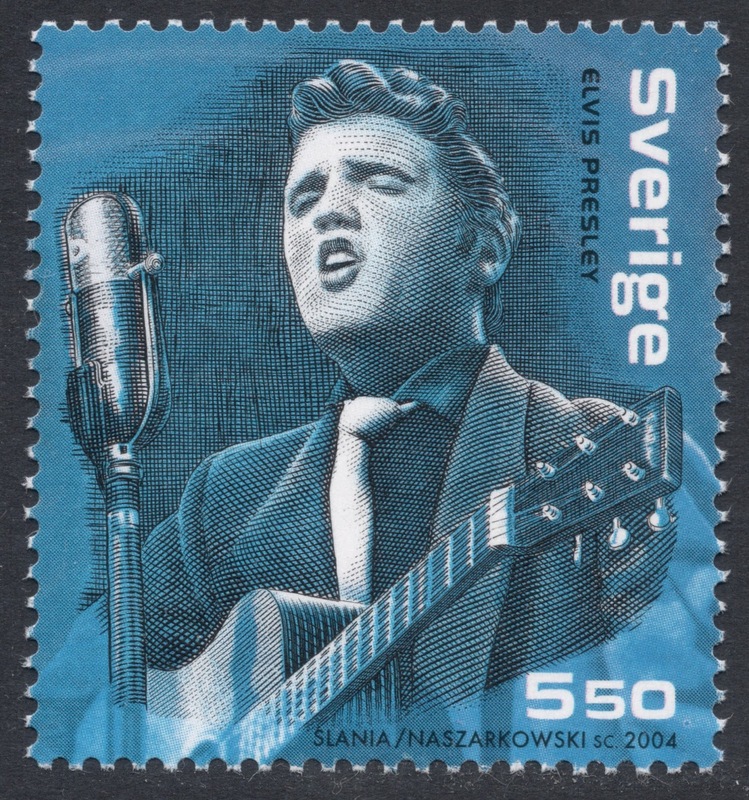 Most famous of those is the Elvis Presley stamp, issued in Sweden in 2004. This was a stamp for which Slania had already started the engraving. He had worked on the background but was not able to finish his engraving. So the actual portrait was done by Naszarkowski, who also tried to tidy up the background as much as possible. This proved rather difficult so the end result still looks a bit like a badly woven fabric, but is still an improvement on the original. Other consignments given to Slania but eventually engraved by Naszarkowski are the 2005 Greta Garbo issue for both Sweden and the United States, and the 2005 US Duck Stamp. 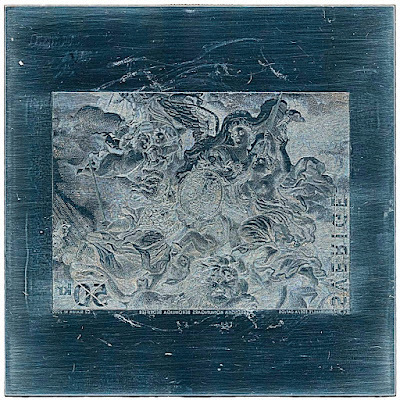 For this issue, Slania had already produced some intaglio artwork, but Naszarkowski started the project again from scratch, not making use of Slania’s work. There was one more project which may have been originally assigned to Slania. Together with Martin Mörck, Naszarkowski was asked to take over the engraving of a set of three stamps for Japan, marking various anniversaries, to be issued in November 2004. Although they were never told whether it had originally been Slania’s project, the timing does seem to suggest it, for it was when Slania was very ill.
One of Slania’s final stamps was the portrait of Princess Grace for a Monaco stamp, part of the 2004 MonacoPhil sheetlet paying homage to the princess. 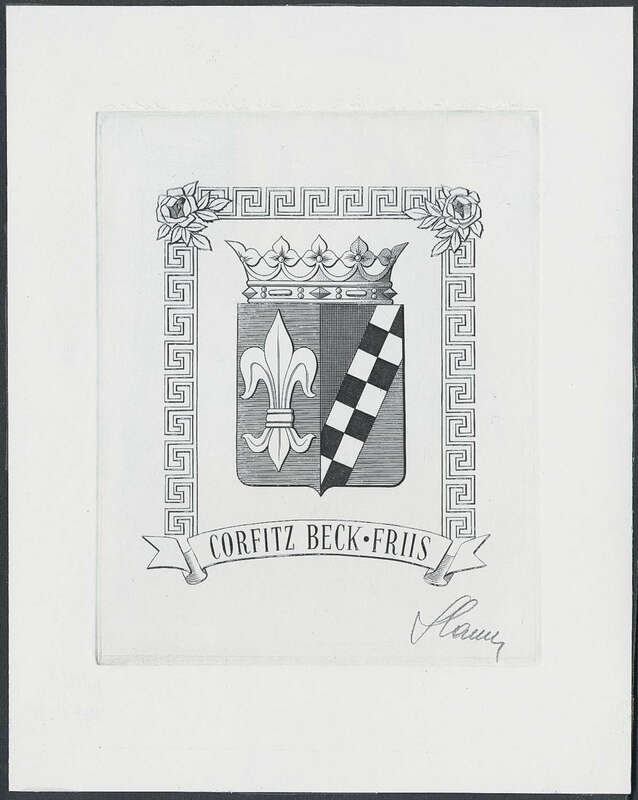 He did manage to finish the engraving but asked Naszarkowski to send the plate on to Monaco. Naszarkowski felt he could not but comply even though he could clearly see the engraving was done with shaking hands. Czeslaw Slania passed away on 17 March 2005, in Krakow, Poland. You will find Czeslaw Slania's database HERE.